We admire the great work carried out by the following organisations and are pleased to be able to provide our support. 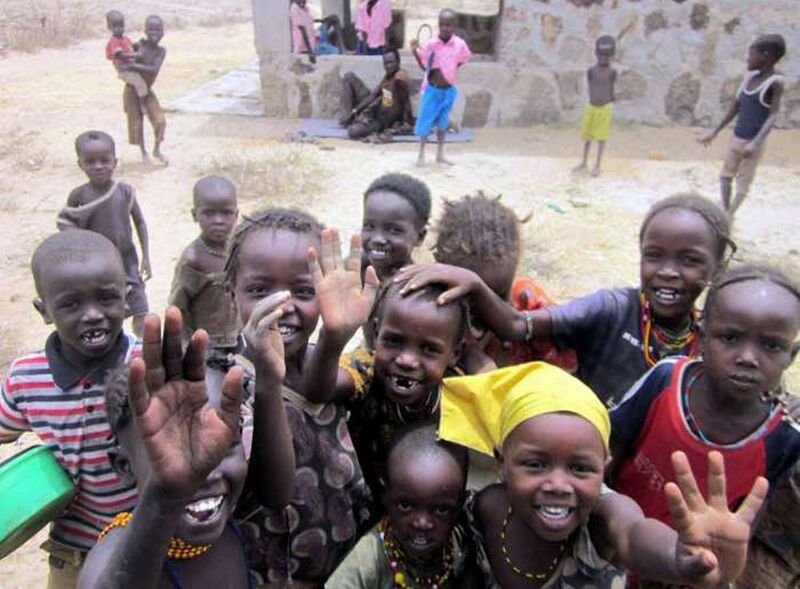 The Michael Cronhelm Foundation Trust (MCFT) began working in Ileret, in Northern Kenya in 2009. Since then, they have built a much needed community library (The Michael Cronhelm Memorial Library), started a preschool, and in 2014, began assisting the El Bokoch Primary school, located several kilometres from Ileret township. In addition, they have assisted in the funding and distribution of much needed relief food to those impacted by the recent prolonged drought in Northern Kenya. The completed Michael Cronhelm Memorial Library. When we met with Amy Cronhelm, one of the Trust’s founders and active volunteer, we gained an insight into the huge commitment and hard work that goes into setting up educational facilities in remote locations like Ileret. We also learnt about what a library means to the people who live there and how the children of Ileret have benefited enormously by having access to books. In 2015, MCFT and the Michael Cronhelm and Taft Conlin Foundation jointly took over the ownership and running of the El Bokoch school. Since then they have embarked on an expansion project which includes building four new classrooms, a library and the teacher’s accommodation. Foundations are laid at the El Bokoch School. Approximately 4,000 hand-made bricks were made for phase 2 of the build. 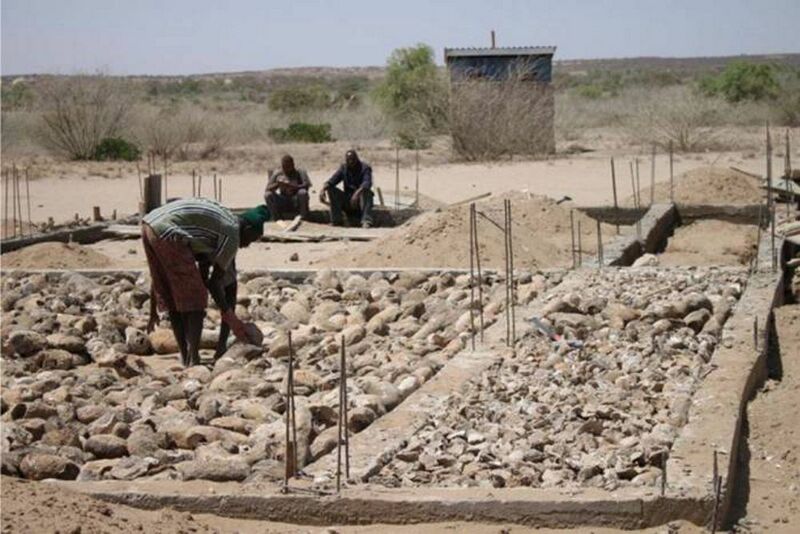 Construction in this harsh environment in a geographically isolated area of Northern Kenya is incredibly challenging. Amy Cronhelm says, “One of the core objectives was to up-skill the local Daasanach people who worked on the project. By hiring local people we have not only given them much needed income but more importantly empowered them with building skills and raised their sense of participation and contribution to the project”. 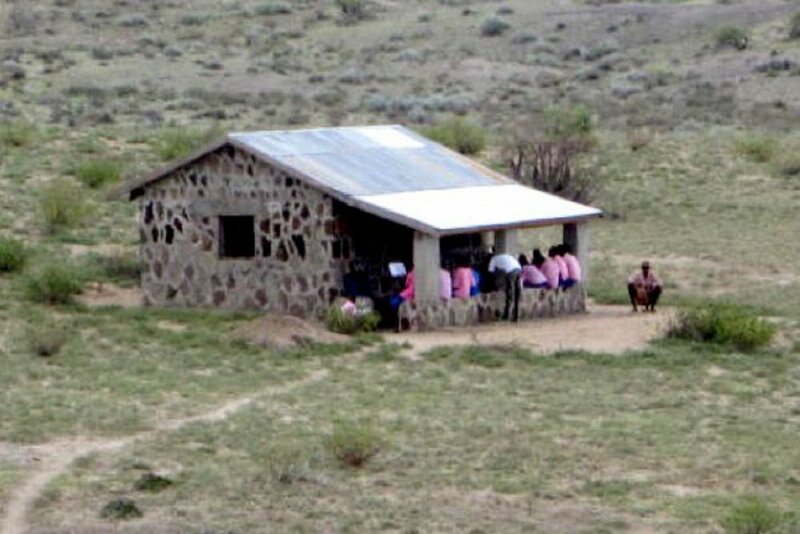 The El Bokoch School now has four teachers and 110 pupils. We loved this letter about what a library means to Simon Esho, Class eight, Ileret. The grammar and spelling is as he wrote it. Founded in 2007 in France, at the initiative of Patrick Weil, Libraries Without Borders (LWB) is today one of the leading non-governmental organisations working in knowledge and culture-based development in the world and supporting libraries in developing countries. 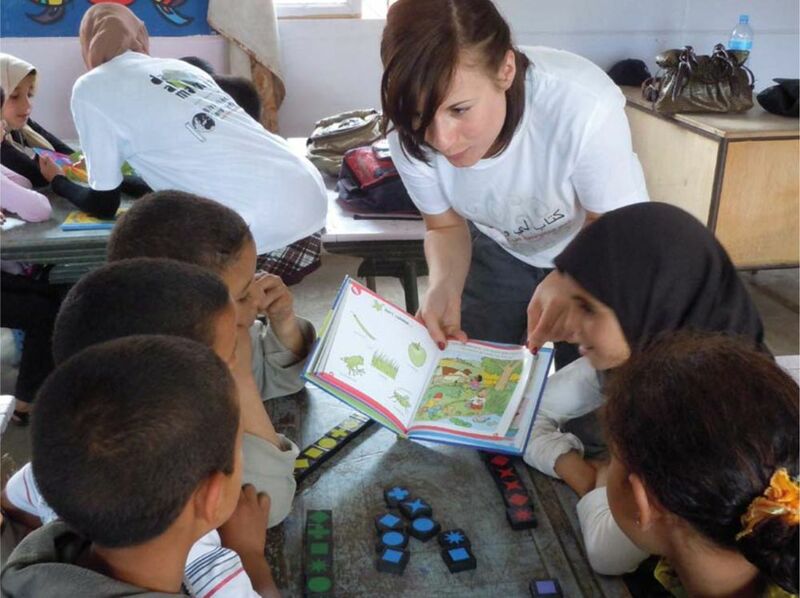 LWB is present in over 20 countries and supports local initiatives through the creation of libraries to promote education, access to information and culture and the conservation of cultural heritage. Through creating and reinforcing libraries, training librarians, distributing books, supporting local publishing and designing library networks, LWB actively promotes access to knowledge throughout the world. “Our team was building libraries in Haiti when a devastating 7.0 earthquake hit the island. We prepared to leave so that humanitarian aid and reconstruction efforts could begin. However, our local partners asked us to stay and help them create information and cultural access points in the settlement camps where tens of thousands of Haitians were forced to live in the aftermath of disaster. While we respected our local partners’ wishes, we wondered if this was the right time to build libraries and other learning spaces; not everyone had food, water, or shelter — did they really need books and internet? Since February 2014, Libraries Without Borders have deployed more than 80 Ideas Box kits around the world, which is a testament to the tremendous need the Ideas Box addresses in emergency relief contexts as well as underserved neighborhoods, rural areas and isolated communities.